We don’t celebrate Thanksgiving in Latinoamérica, but many of my students celebrate it back home in the U.S. 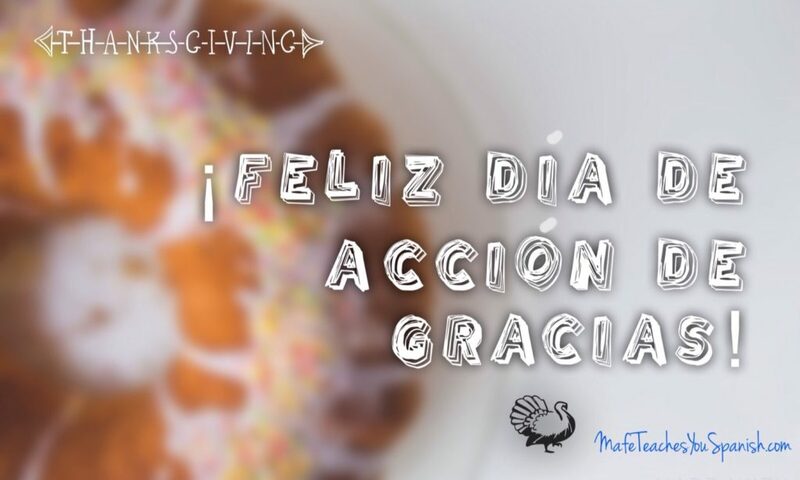 Learn how to give thanks and show appreciation to the important people in your life, in Spanish. This will not only be useful today, but for the rest of your life, anywhere in the world.